On the 6th of April the tax year for 2013 to 2014 came to an end. As individuals working in payroll will have seen, this is always a busy time of the year. Now that the dust has settled a little, it is time to quickly visit the changes that have happened and remind ourselves of what will follow in the year ahead. If you want to know about the skills and knowledge required for a job in payroll, then our consultants can help you. Businesses should have sent a correct final PAYE report for 2013-14 to HMRC to avoid any penalties which are caused by late or incorrect submissions. 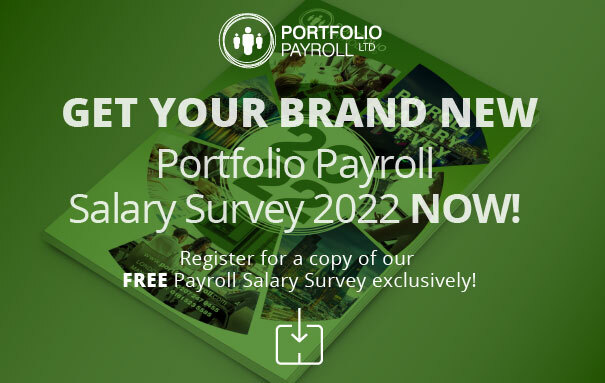 Most end of year payroll tasks should have been completed and the rest should be being prepared for completion, such as to provide P60 forms to all employees before the end of May. Remember, you did not need to send a P35 or P14 for 2013-14 if you report in real time. If you have missed the deadline for reporting your PAYE in real time, it is very important to act now to avoid any punishments or penalties. Since 6 April 2014 employers with between 10 and 49 employees who use the reporting relaxation to submit PAYE on a monthly basis should be reporting on or before the date of paying employees. Now that the new tax year has begun, it is important to give attention to the changes for the coming year. New hours worked bandings: The number of bandings for hours worked has increased from 4 to 5. Get this right to ensure that employees’ Tax Credits are correctly claimed. New late reporting reason field: This can help to avoid your submission being classed as late when there is a reason for delayed submission. Mandatory Scheme Contracted-out number (SCON): HMRC’s validation checks now reject any FPS received with an invalid SCON. Employment Allowance: eligible employers can use an EPS to claim this. For full details of eligibility and how to make a claim see the gov.uk website. No Payment field update: you can enter ‘no payment’ dates for the current tax month, as well as for an earlier period. It is now possible to include bank account or building society details: this enables HMRC to process a PAYE refund faster. Report a period of inactivity: you will be able to report this without having to include any financial information. Payroll staff should be aware of these and any other changes coming over the tax year, this will help your processes to run smoothly so long as you have a savvy and responsible payroll team. Contact us on 020 7247 9455 or email us if you have questions about payroll or have any jobs in payroll to fill. We test and screen candidates to make sure that those who make it to interview are bright, brilliant and right for the job.